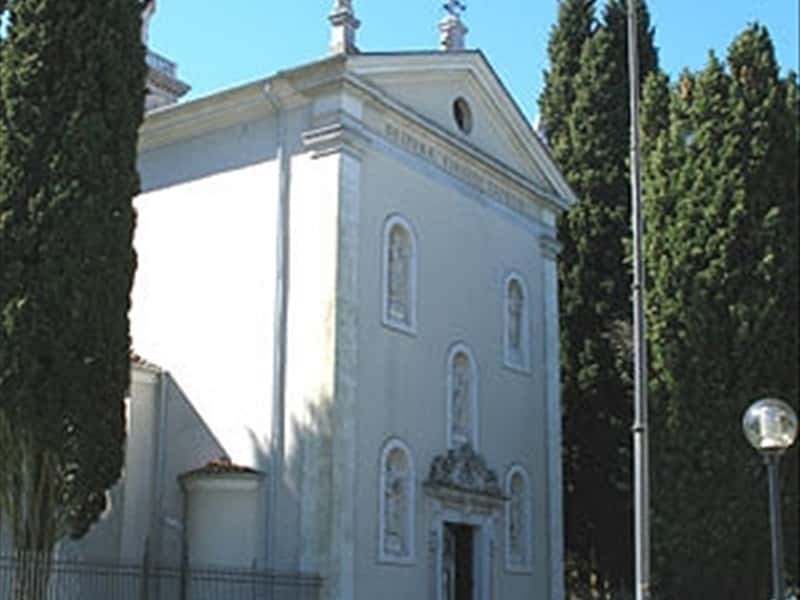 The town's name, which was originally Camarcio, derives from the presence, in the XV century of a residence, that belonged to the noble family of Gorgo of Vicenza. It is a municipality in the province of Udine, located in Lower Friuli. Traces and important finds, excavated in the area, evidence that in the II century B.C., after the foundation of Aquileia, the Romans built a settlement and established here. Located next to the Via Gemina, the consular road which connected Ljubljana to Aquileia. At the fall of the Roman Empire, the territory was exposed to several attacks: by the Huns, which also devastated the nearby Aquileia, followed by numerous raids by the Hungarians. The village was mentioned in a historical text for the first time in 1211 with its original name Camarcio and register the reclamation of the lands from the marshes. In the XV century the region submitted the invasions of the Turks, until in 1466, the Gorgo Family from Vicenza Gorgo took over the rule, accompanied by several settlers. Barricades and fortifications were built and due to the presence of these Vicentini, the town assumed its present name. In the XVI century, Villa Vicentina was subjected to Austria, except for the Napoleonic period. Subsequently, the town was assigned to the Kingdom of Italy. - Villa Asiola, part of which already existed in the second half of the XII century. This town web page has been visited 22,662 times.